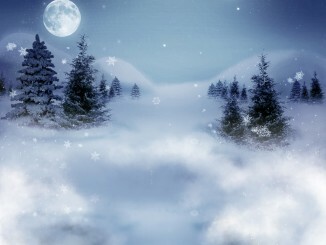 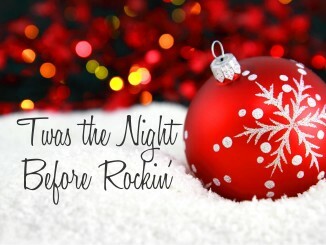 This is an easy beginner version of silent night. 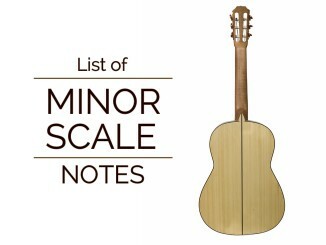 It is played predominantly in the second position, with a shift to the fifth position in measure 17. 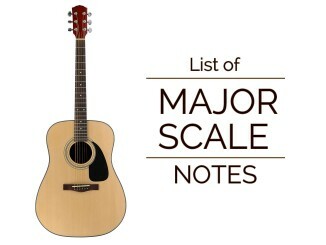 This is a simple listing of the major scale notes. 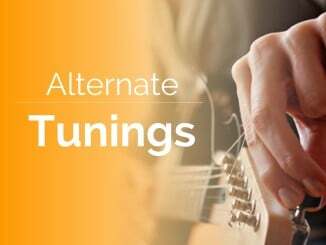 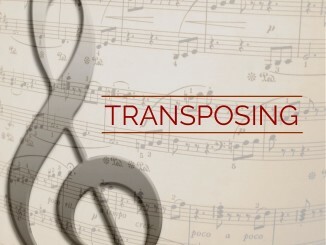 This lesson teaches you how to approach learning alternate tunings. 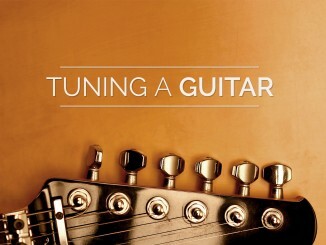 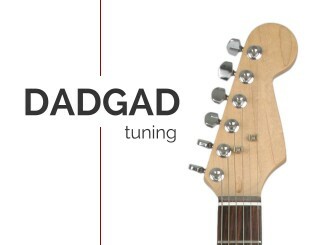 I will also discuss a few alternate tunings, why they’re useful, and my approach to using them. 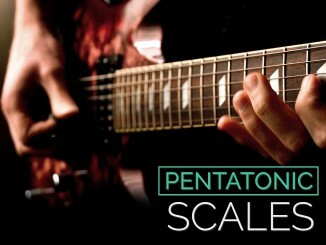 Learn the major and minor pentatonic scales, their patterns, when to use them, and why they’re the scale shortcut. 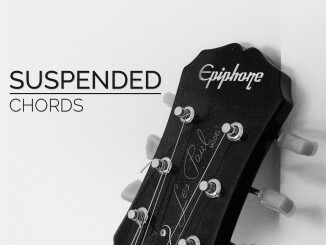 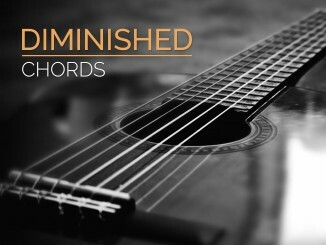 Learn diminished and diminished seventh chord grips, how they’re constructed, and when to use them. 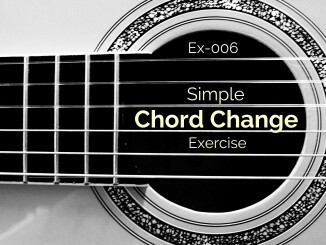 You’ll learn how dim7 chords form a fun pattern that can be played in many locations. 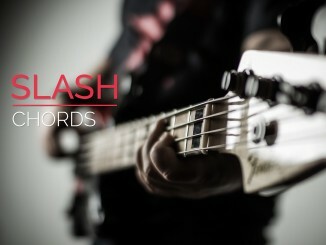 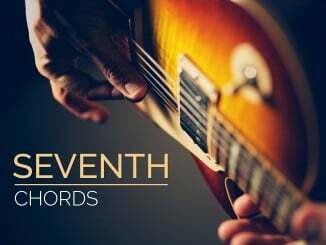 Learn everything you need to know about slash chords in this quick and easy lesson. 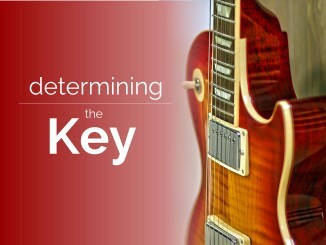 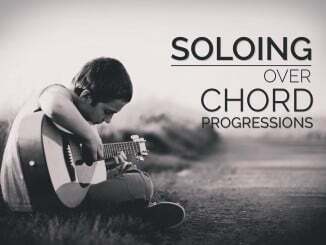 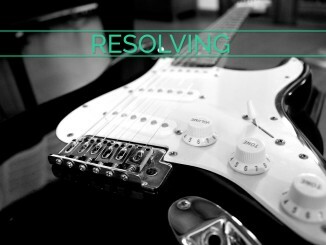 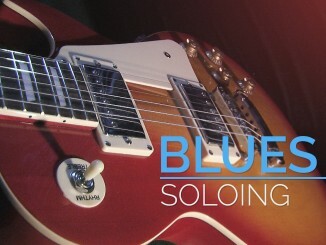 Learn several ways to solo over a chord progression by knowing the key or by knowing the chord. 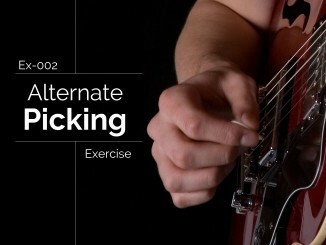 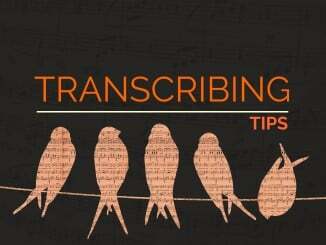 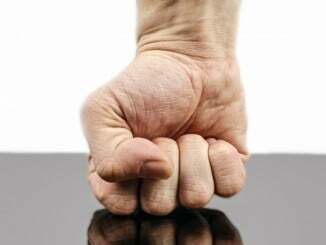 Learn to use several methods of approaching each method. 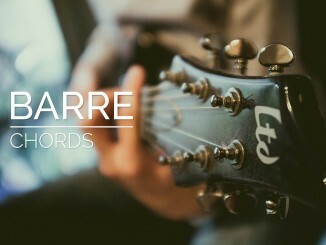 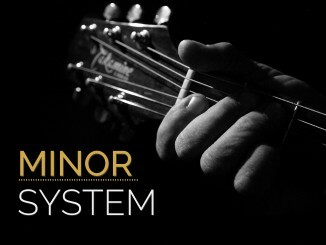 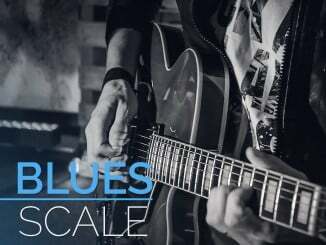 Learn how to play, form, and use the major scale effectively. 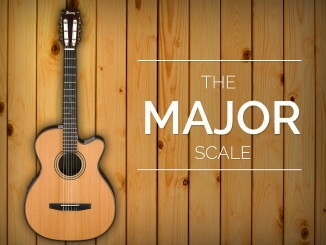 This is arguably the most important scale you can learn. 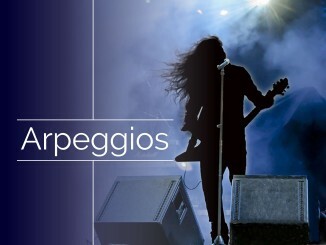 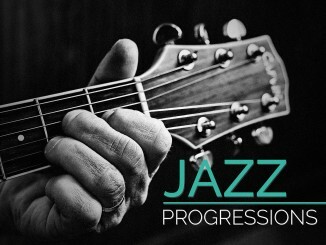 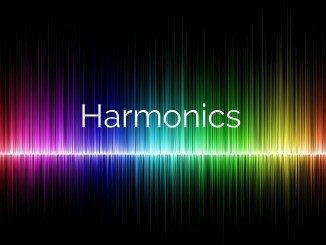 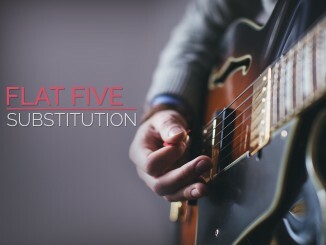 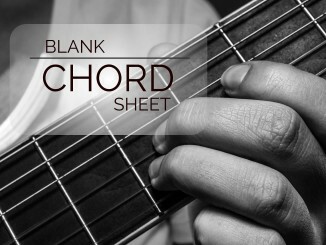 It is used in improvisation, chord construction, diatonic harmony, and much more. 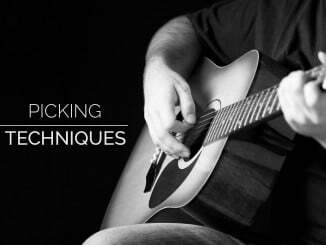 Learn beginner finger picking techniques and the song, House of the Rising Sun! 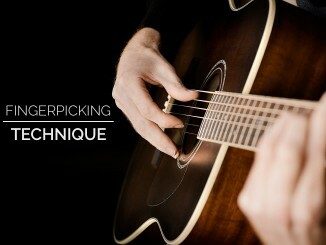 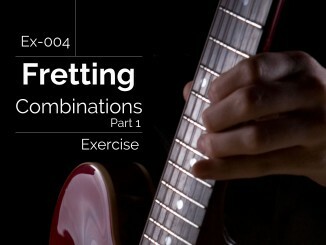 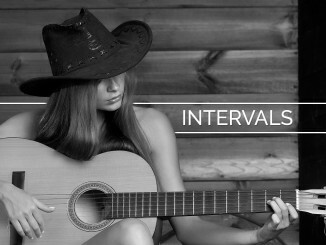 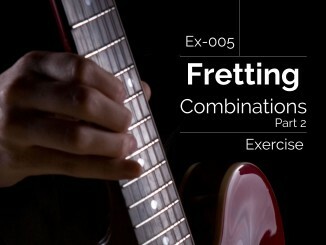 Learn strumming, alternate picking, and sweep picking in this lesson that covers an introduction to each. 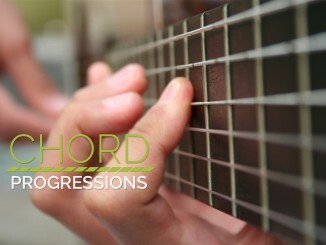 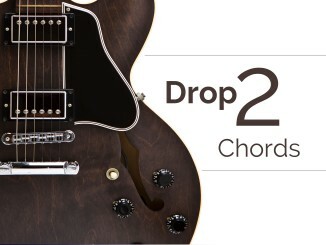 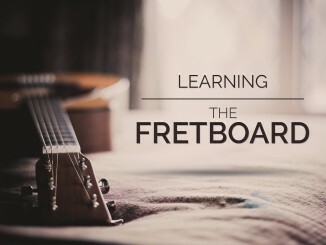 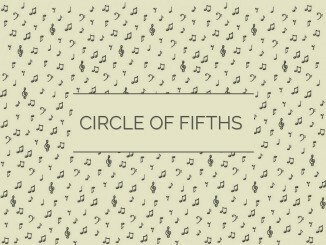 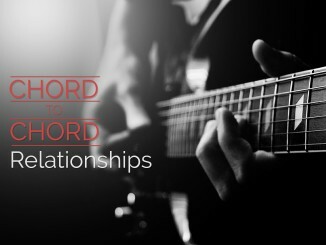 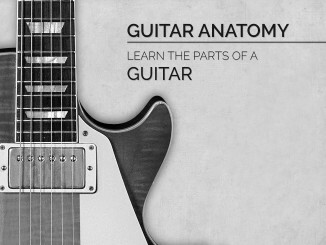 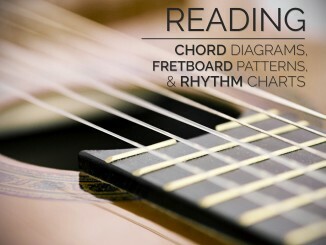 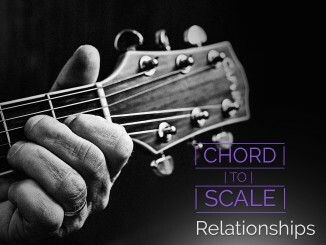 This lesson will show you how to read chord diagrams, fretboard patterns, and rhythm charts. 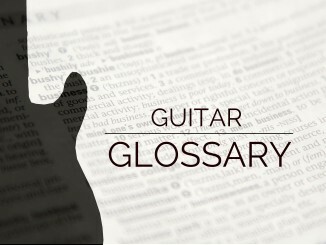 These diagrams are a perfect way to quickly communicate what you are playing with other guitarists and musicians. 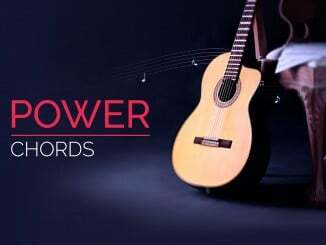 Although, we love to listen to music, we need to be able to read and write it. 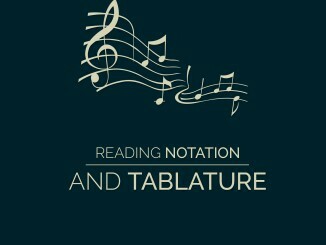 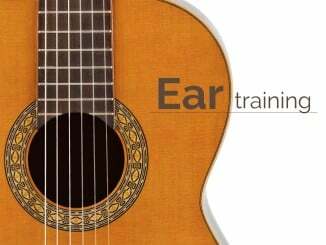 This lesson show you how to read (and write) tablature and notation. 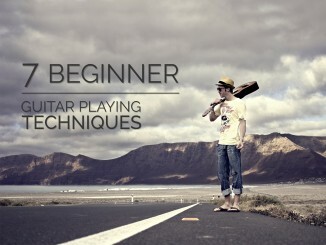 Learn the fundamental and common beginner techniques that every guitarist must know.